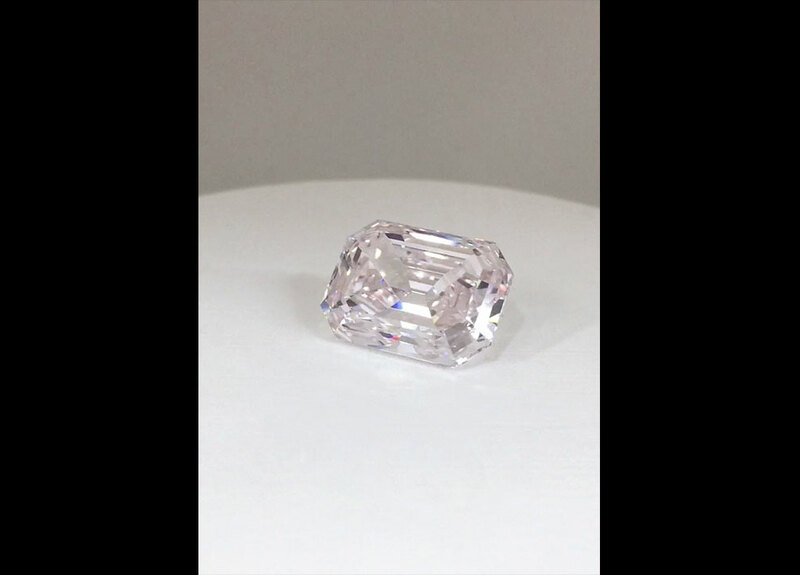 David Birnbaum Rare 1 rare jewels is a unique Upstairs Private Jeweler projecting globally. 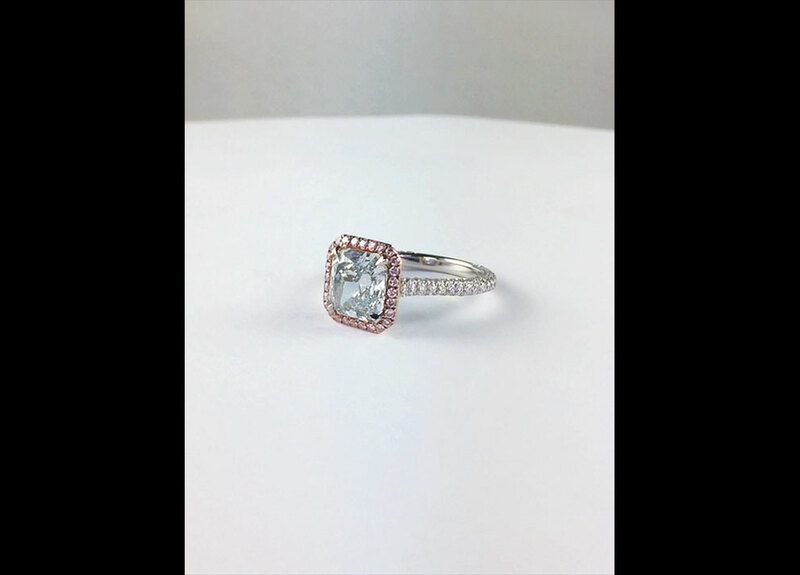 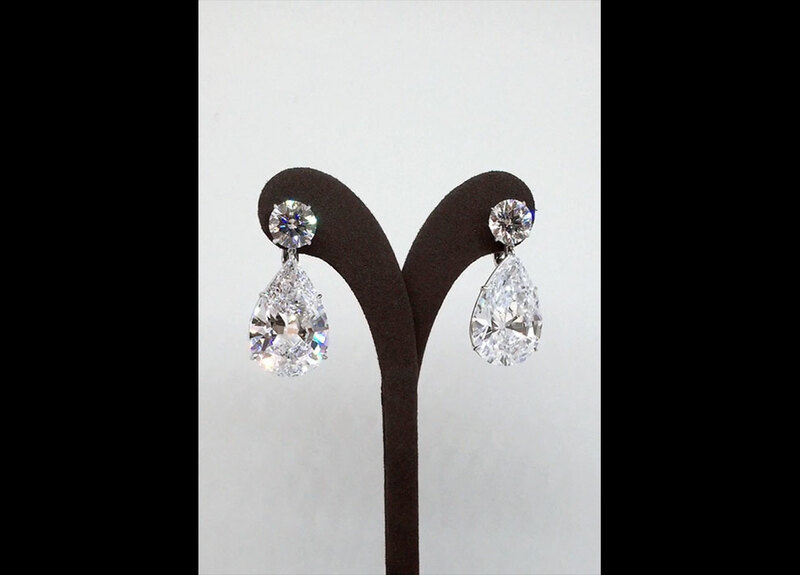 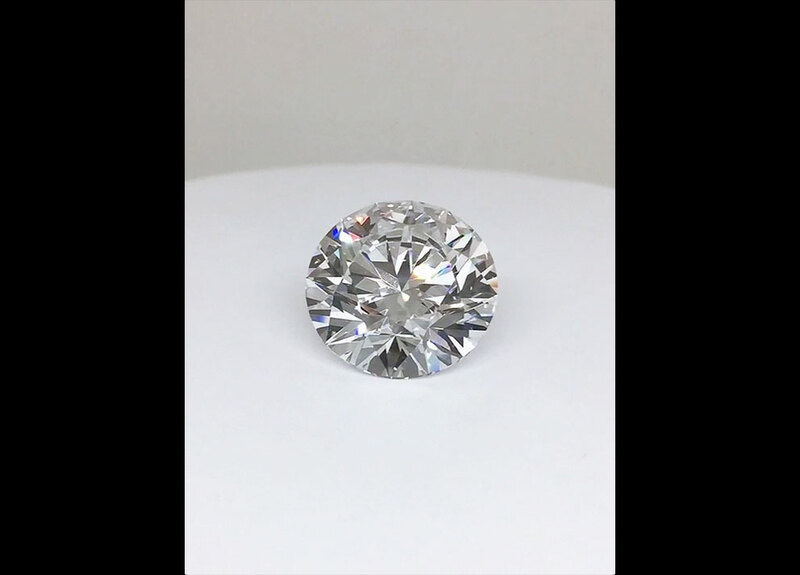 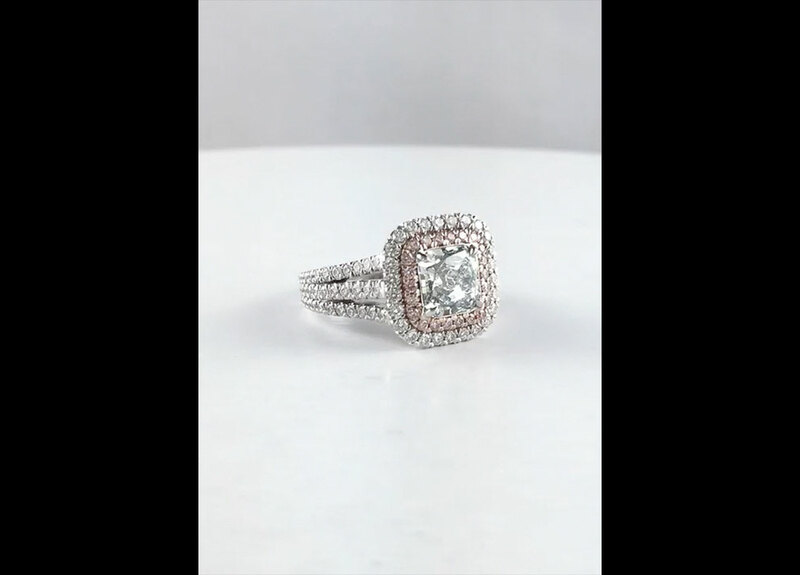 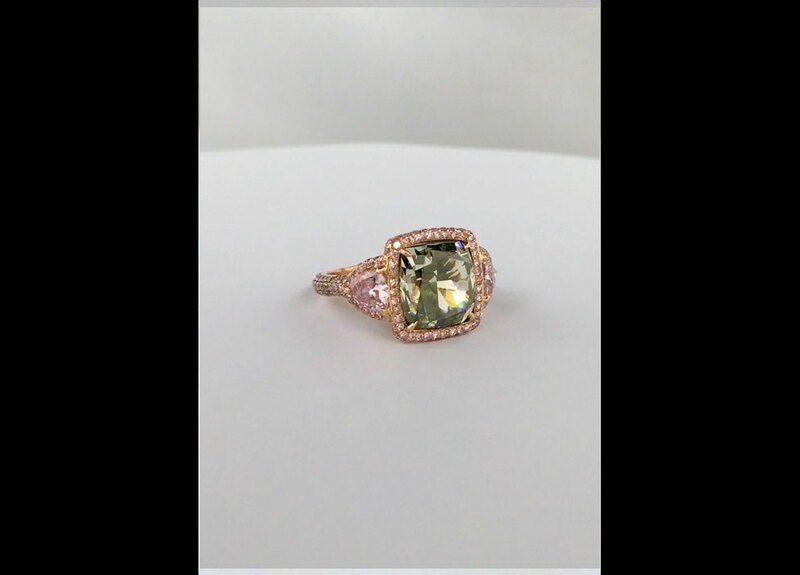 The firm specializes in the very rarest diamonds, rubies , emeralds and sapphires. 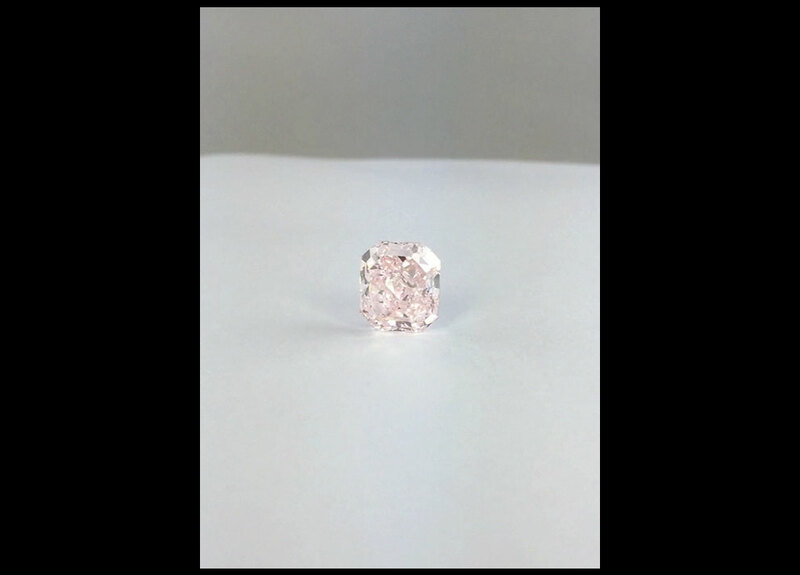 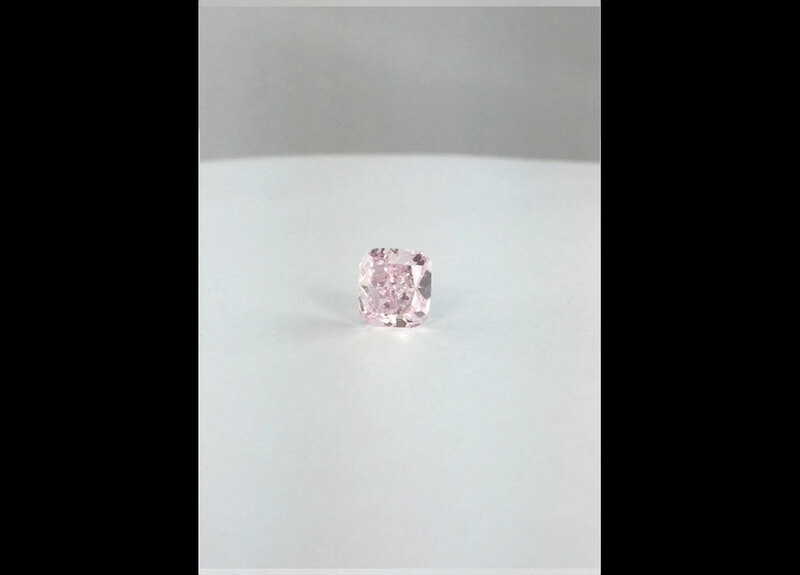 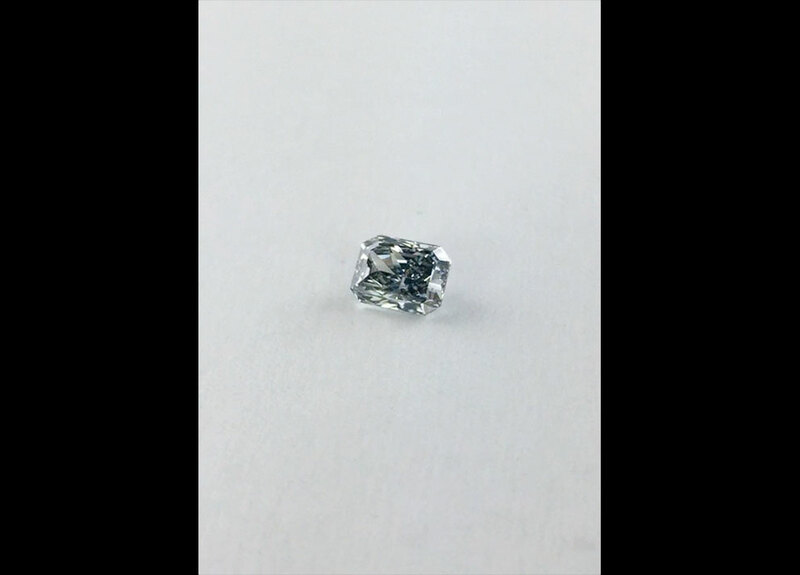 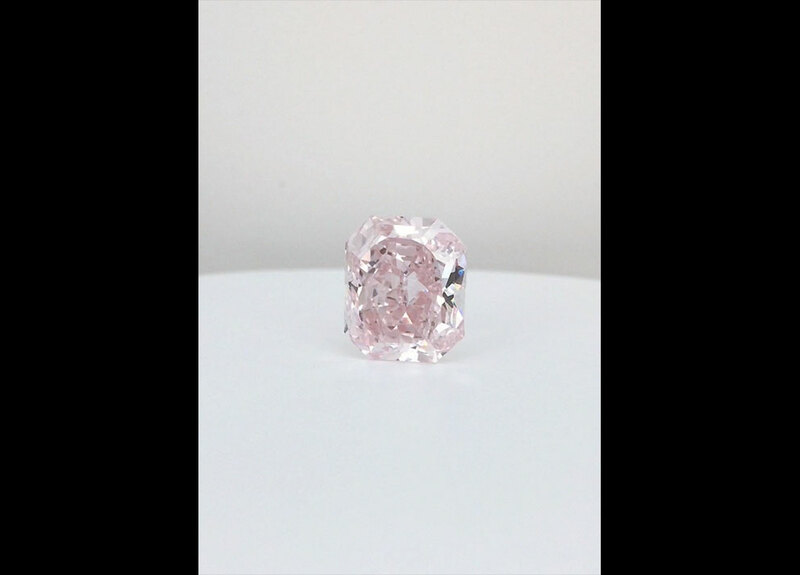 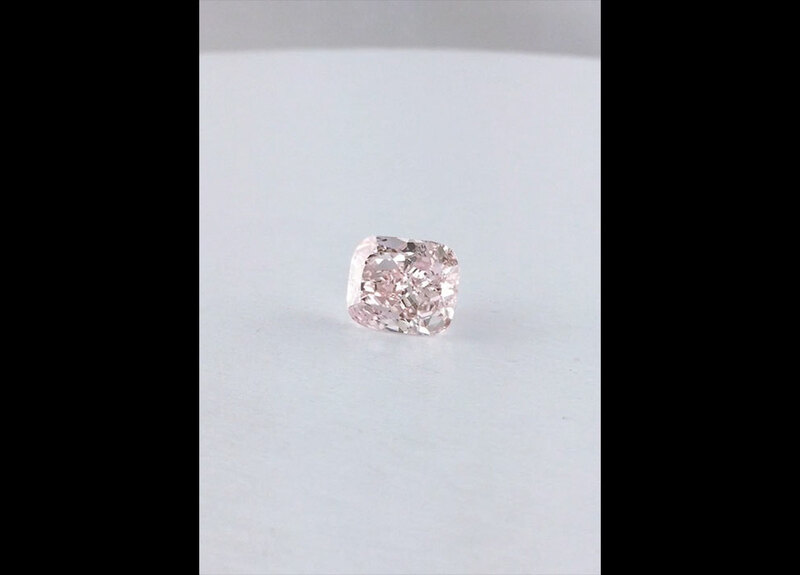 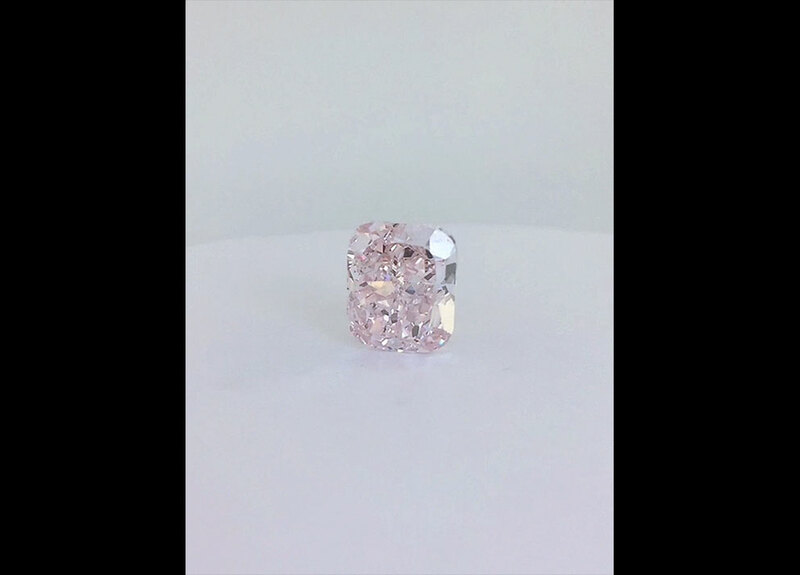 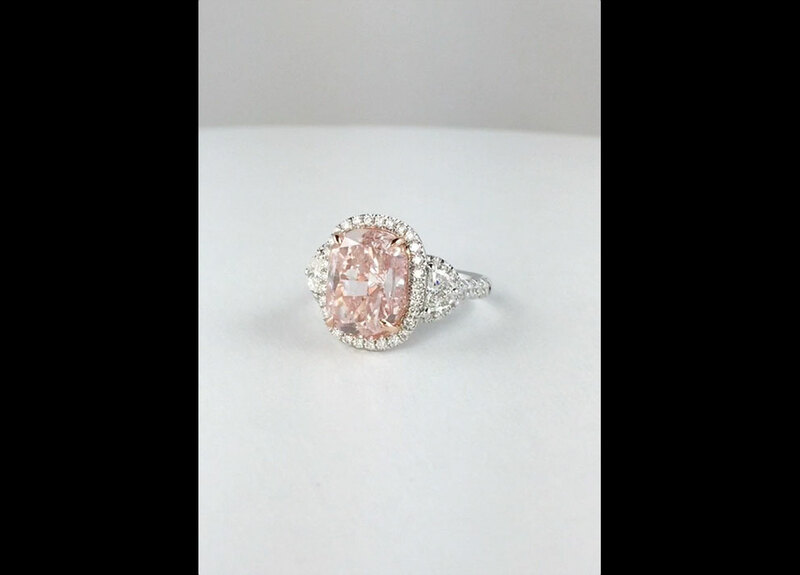 Rare Fancy Color Pink and Blue diamonds are in the David Birnbaum Rare 1 mix. 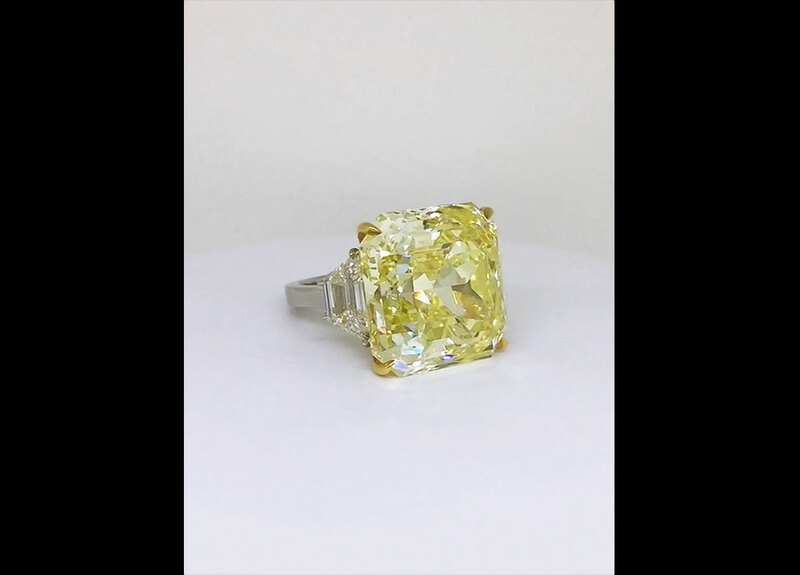 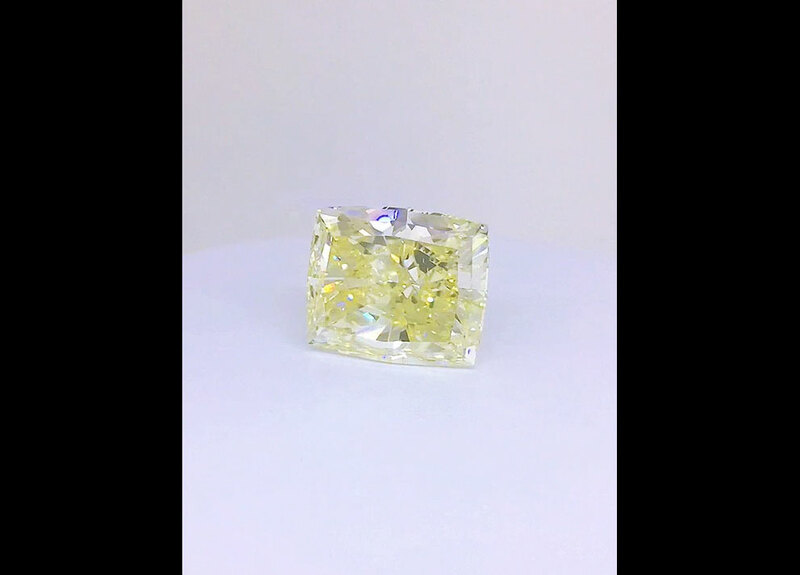 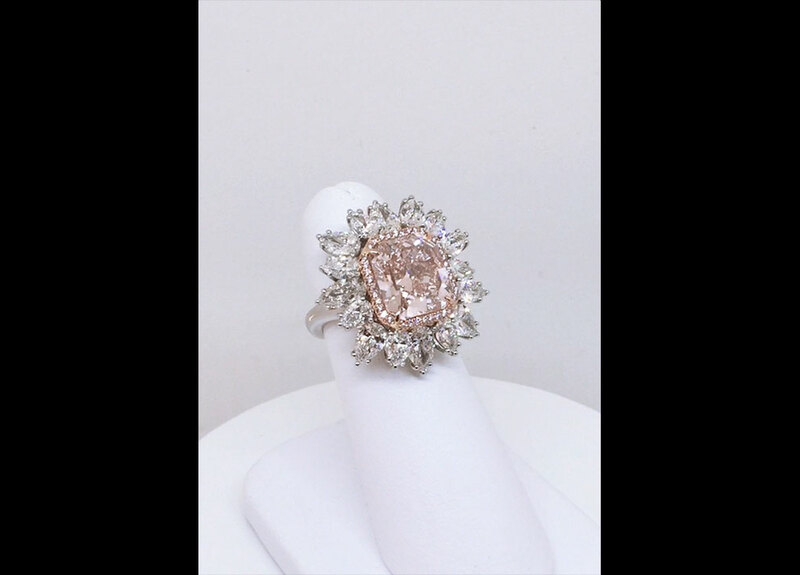 See also David Birnbaum D Color and Fancy Vivid Yellow diamonds, diamond necklaces, bracelets.